Bill Bonny, CPA, President and Chief Recruiting Officer has over 25 years of experience in the finance and the accounting industry. Since 2006, Bill has worked primarily in Executive search and recruiting. He is a Certified Public Accountant in the state of Kentucky and has been a top performer with Parker & Lynch (Formerly Ajilon) and Kforce both companies are leaders in the staffing industry. Prior to his career in the staffing industry, Bill worked as a manager in auditing, consulting and as a financial advisor. Working for Ernst & Young and industry experience with major public utility E.on in Louisville, Kentucky. In April 2013, Bill left Kforce to start HirePower Professional Staffing with Adam Shircliff. Adam was recruited by Bill at Kforce. 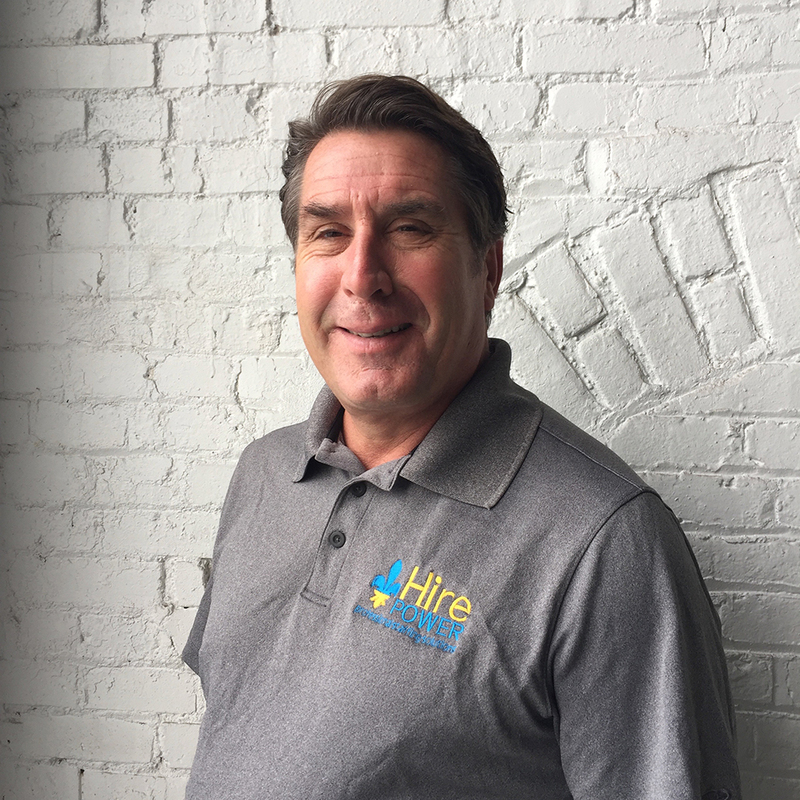 After working with Adam for six months he realized that he had found the partner that would play a major role in building HirePower Professional Staffing. Bill has two sons, Cole and Peyton. Bill’s late wife Lisa fought a long battle with breast cancer and passed away in August 2012. He is currently happily engaged to his beautiful fiancé, Lia Laber. He is a member of the AICPA and Kentucky Society of CPAs. He belongs to the Big Spring Country Club – Harmony Landing, and attends River Valley Christian Church. Adam Shircliff entered the recruiting industry in 2011 when he was introduced to Bill Bonny. Bill had intentions of helping Adam find a new career. However, upon their meeting, Bill felt Adam’s drive, work ethic, and networking skills would relay well into staffing. Since then, Bill and Adam have become very close friends and work partners. They ran the finance and accounting department for the Kentucky branch of a large national agency. In early 2013, Bill and Adam broke off and started HirePower. He is a proven account manager and recruiter – he ranked in the top 5 (out of 40+) in rookies’ sales volume at the national agency. He is now the Chief Operating Officer and Vice President of Development for HirePower. 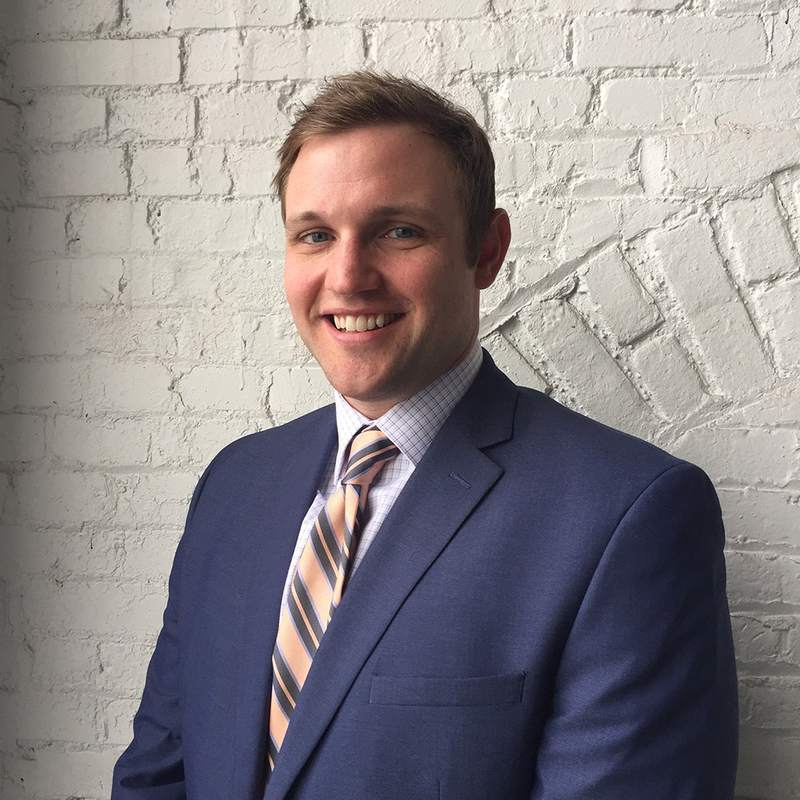 Adam was born and raised in Louisville, attended St. Xavier High School, and moved back home after graduating from The University of Dayton. He lives with his wife, Kelly; daughter, Caroline; and their hound dog, George.